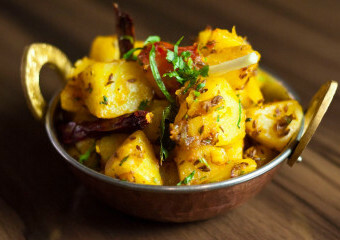 "Reflecting the diverse culinary specialities of India"
Thava specialises in South Indian cuisine and prides itself on its use of the freshest local ingredients, aromatic dishes and, in a first for South Africa, its unique Indian Tapas offering – pure indulgence; perfect for sharing, perfect for experiencing. Served in tasting portions as a starter, or as a shared main meal, guests can select from a combination of any items straight off the set or daily specials menu. 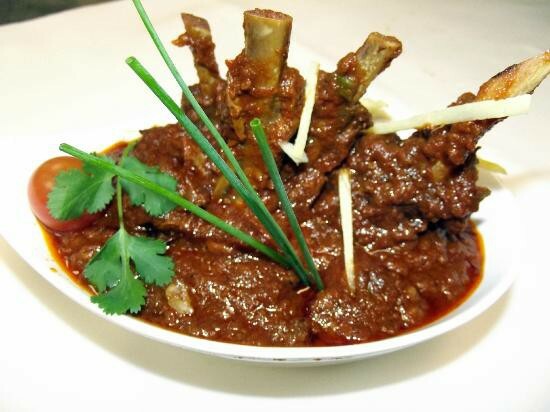 There is a mouthwatering array of vegetarian, lamb, chicken or seafood dishes to select from. Reflecting the diverse culinary specialities of India, Thava’s menu includes fragrant curries, briyanis and stews, spicy Tandoori and Masala dishes, all served with traditional breads, rice dishes and side dishes of freshly prepared chutneys, pickles or vegetables. With a Tandoor oven in open view, diners can watch how breads and Tandoori dishes are prepared. 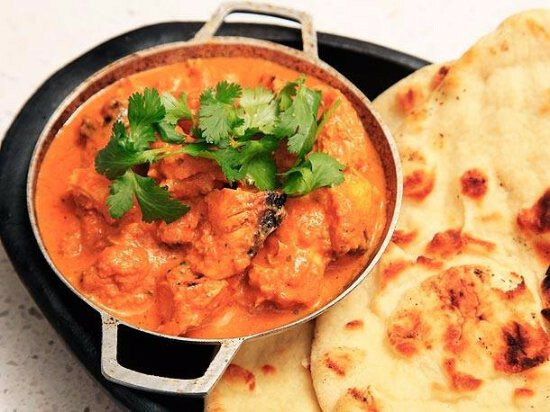 The breads are not to be missed and diners are spoilt for choice, with a vast selection of Indian flatbreads, including the popular naan and roti, as well as paratha – a traditional layered bread that’s torn apart to serve and literally melts in your mouth. There’s also the unique Thava roll, which has to be sampled to be appreciated. 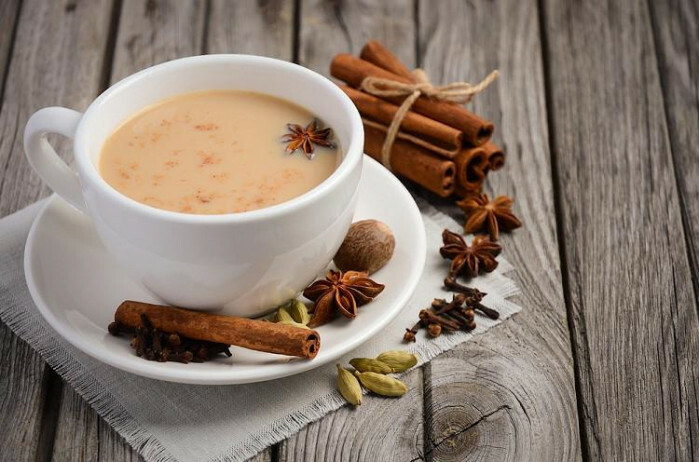 To complete the meal, dessert comes in the form of a selection of heavenly traditional Indian sweet temptations, or your selection of speciality coffees. 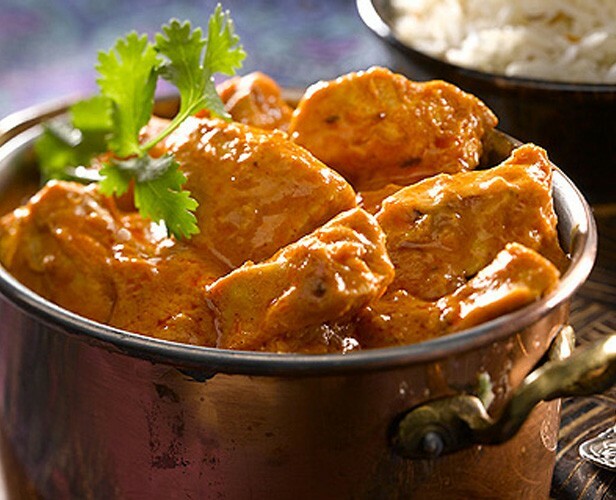 Offering the very best that India has to offer in the heart of Jozi, Thava is open seven days a week for lunch and dinner. 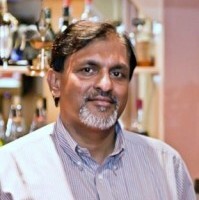 Mathew and his team of Indian chefs will delight you with their specials that change regularly. Otherwise just ask your host to mke you some typical Kerala dish that is not on the menu. Pieces of chicken cooked in tomato, cashew nuts & cream, butter & garlic paste. Lamb chops mildly spiced with the garam masala of cinnamon, cardamom & cloves and mounted on skewers, then cooked in ginger garlic and onions tomatoes sauce. 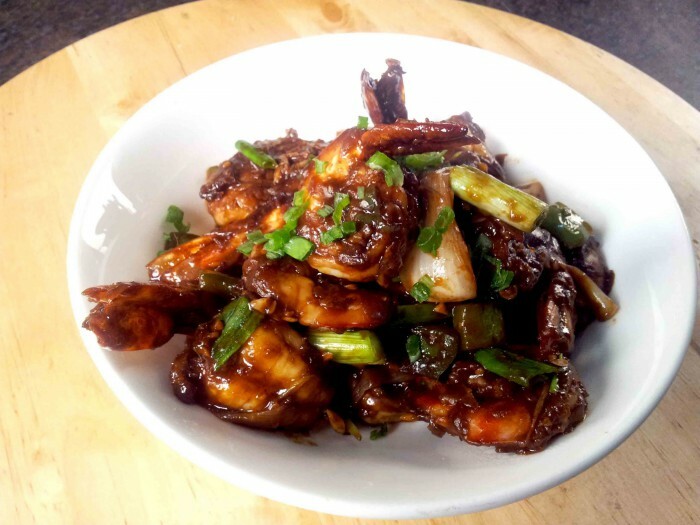 Prawns pan fried with green peppers, red peppers, yellow peppers, vinegar, and soya sauce. Thava is open seven days a week for lunch and dinner.